Leiden University has been an international university from its founding in 1575. In the first decades of its existence, the university was host to many international students, from Europe and beyond. Since those early days, it has developed into a truly international university, annually hosting more than 3000 international and exchange students. The University has a responsibility to society and to future generations. As a prestigious European research university, Leiden University plays a foremost role in academic research and teaching. The University focuses its efforts on achieving the maximum impact from its research and teaching – academic, cultural, societal and economic. Leiden University was founded in 1575 and is one of Europe’s leading international research universities. It has seven faculties in the arts, humanities and sciences, spread over locations in Leiden and The Hague. The University has over 6,700 staff members and 29,520 students. The motto of the University is 'Praesidium Libertatis' – Bastion of Freedom. 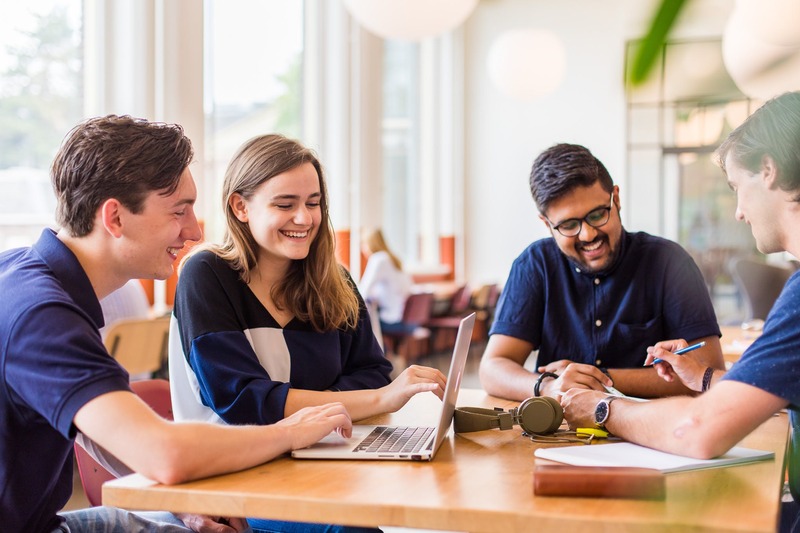 Our programmes in Leiden and The Hague attract both Dutch and international students, and our teaching is characterised by small-scale classrooms, contact with diverse cultures and innovative teaching methods. Our teaching is characterised by individual attention for students, contact with diverse cultures and innovative teaching methods. Personal supervision and the binding study advice contribute to our success. Our teaching and research are closely interwoven. We encourage our students to get the best out of themselves. Leiden University has almost 29,520 students from 120 countries. At Leiden University we work on the principle that our scientific research makes an important contribution to a safe, healthy, sustainable, prosperous and just world. Our research covers a very broad terrain and has a strong disciplinary basis across a wide range of scientific disciplines and fields. You’ve graduated, and now what? 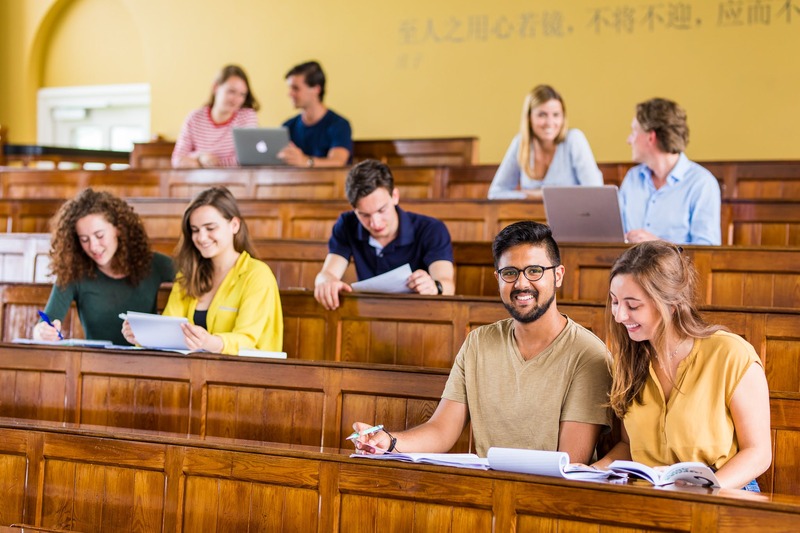 Employability enhancement and the development of the skills and competences that are needed for the job market of the future are becoming increasingly important aspects of curricula at Leiden University. Via contacts with alumni and employers we are able to gain a good impression of the skills and competences that are expected of graduates. The university also guides students in making the step from university to the job market so that our alumni are truly able to apply the knowledge and skills they have acquired for the benefit of society. Perhaps you have questions about your studies or could use some extra help? Or maybe you’d like some support of a more personal nature? At Leiden University we have people and departments who are glad to help out in any and all of these areas. If you have any questions or concerns that are not related to your academic programme, the International Student Adviser is there to help. 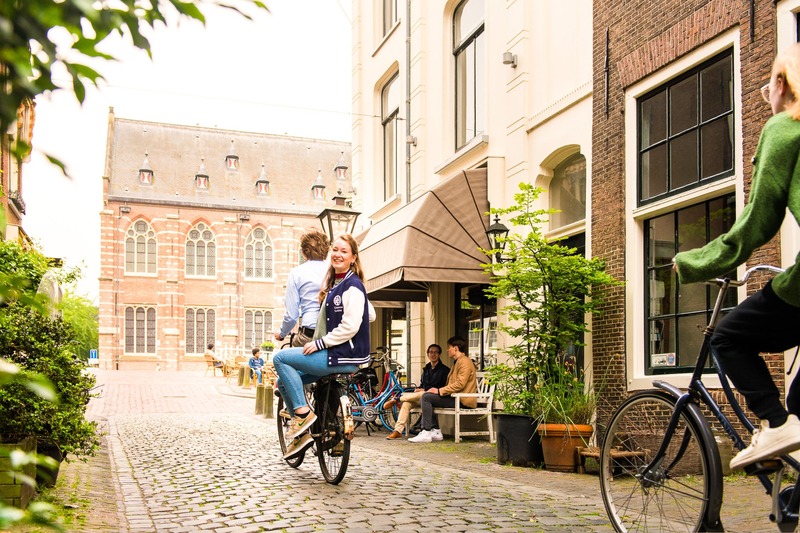 The Housing Office offers accommodation for international students in Leiden and The Hague via DUWO student housing corporation. You can choose from a room with shared facilities or an apartment with private facilities. If you have a disability you may require additional facilities in your living environment. Finding suitable accommodation can be time-consuming, so please contact the Housing Office as early as possible for advice. Since the late 1990s Leiden University has had locations in two cities: Leiden and The Hague. Six of the University's seven faculties are now active at Campus The Hague. The Faculty of Governance and Global Affairs is located fully and exclusively in The Hague, as are our Leiden University College and International Studies, the biggest programme taught by the Faculty of Humanities. 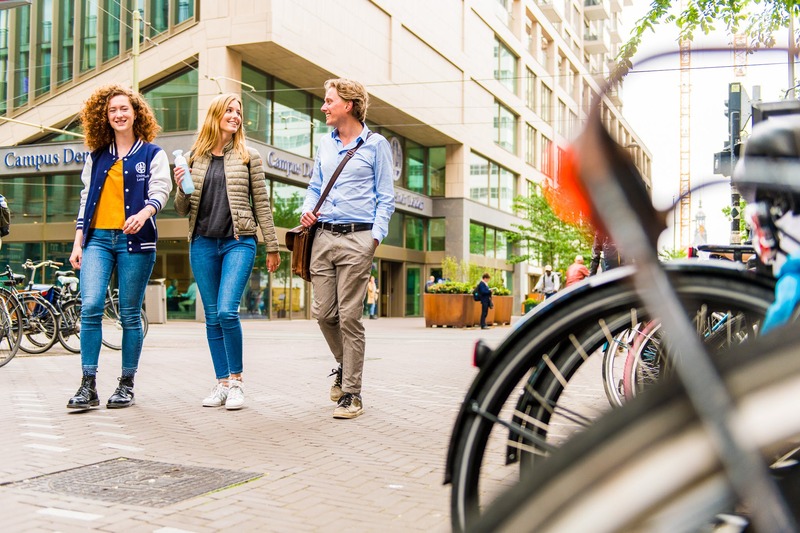 Teaching and research in The Hague closely reflect the profile of the city – city of peace, justice and security – and the many other opportunities offered by the city. Fancy burning off some calories after a day’s studying? Or perhaps you’d prefer to spend your evenings on the stage? 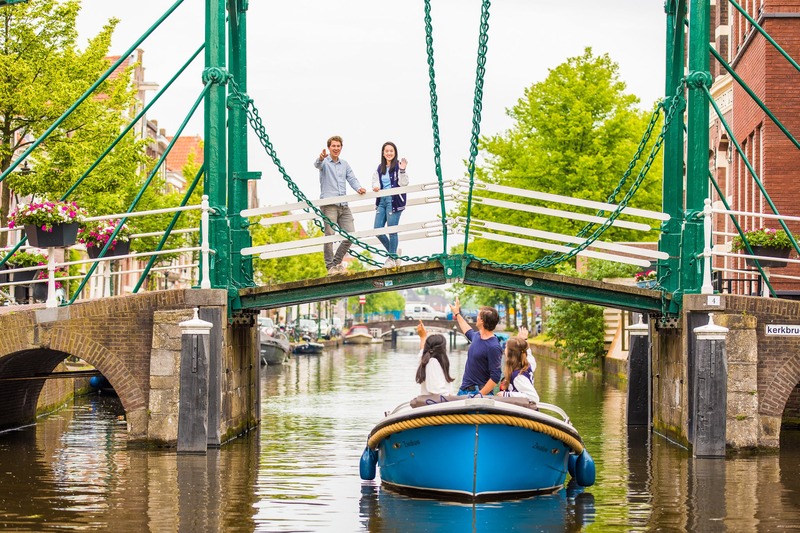 Either way, the good news is that Leiden and The Hague also have plenty to offer in the areas of sport and culture. If you’re looking to work up a sweat, the University Sports Centre (USC) is the place to be. You can participate in individual recreational sports, or competitive sports that you can do with your fellow students. This completely renovated sports complex caters for more than 60 sports and offers a range of group lessons, so whatever your sport is you’ll find it here. 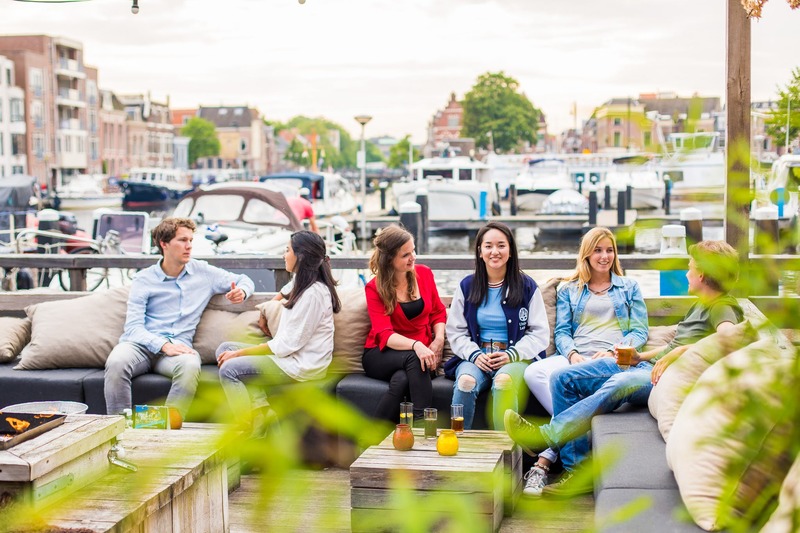 You can add an extra dimension to your student experience by becoming a member of a student association, and at Leiden University you’ll certainly be spoiled for choice. You could, for example, join an association for students of the same discipline, or a generic student association, or one in which religion plays a key role. Alternatively, how about signing up for a social organisation or an interest group? The International Student Network (ISN) spearheads academic and social integration through activities and programmes that include trips to various destinations, language-exchange initiatives and international dinners and parties.